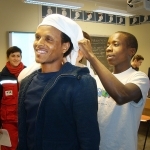 The Red Cross Certificate programme will offer the opportunity for students to develop further knowledge of Red Cross principles and demonstrate their commitment to those principles through volunteer work. 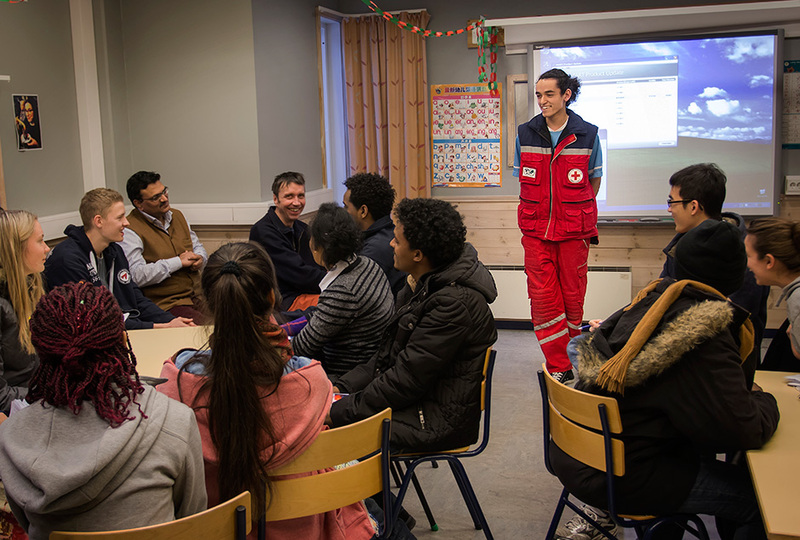 ‘På Flukt’ refugee simulation. Looking for warmth and shelter. Second-year students who wish to pursue the Red Cross Certificate need to fulfill the following two sections of requirements. 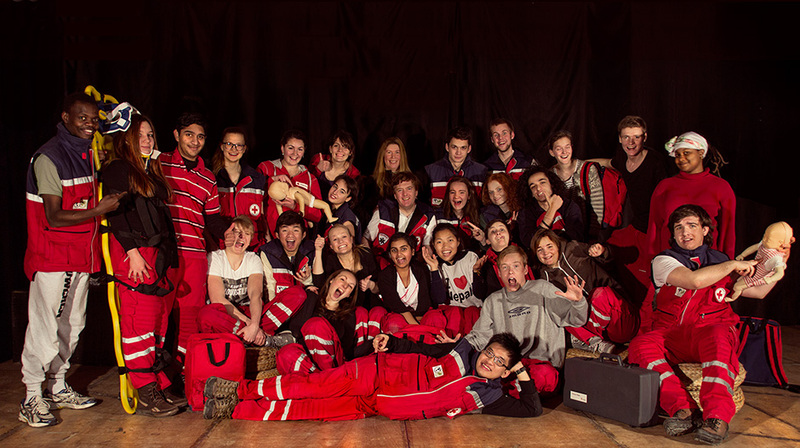 provides an opportunity to learn the first aid response to the most common accidents and situations. 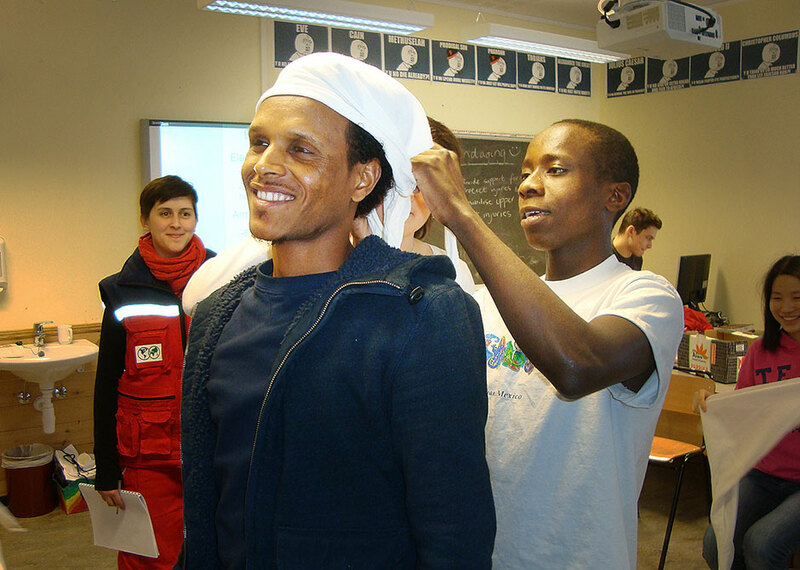 Students who pass the exam at the end of the course are awarded a Red Cross First Aid Certificate that is valid for three years.